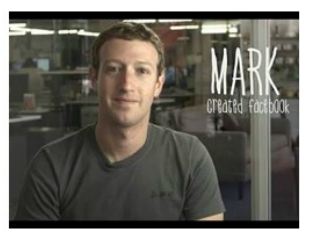 ​Who are the big thinkers in digital media and how did they arrive at their products? 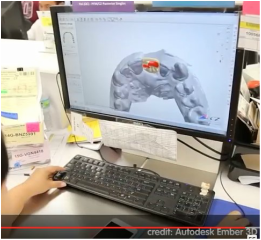 This video will help explain the thinking behind the creation of certain products. How does 3D-printing work? 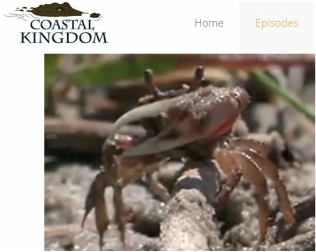 From making tools onboard the International Space Station to building bionic hands, the first stage of this revolutionary manufacturing process might surprise you. . . .
Salt marshes are dynamic places and include estuaries that provide important and productive nursery areas for many marine and aquatic species. How is this vast kingdom part of our work with River of Words? This hands-on lesson has been moved to December, so please stay tuned. Bins with supplies will be delivered to each classroom the day before the scheduled STEAM lesson. For October 18th, please complete the Oct. 10th & 11th lesson that was missed due to Hurricane Matthew. This lesson will now just be abbreviated. 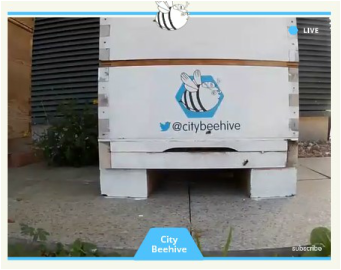 The project has created the world’s first live tweeting honeybees, @citybeehive and @countrybeehive, in an initiative that aims to engage people with the lives of the bees through innovative use of technology and social media. Why do honeybees dance? 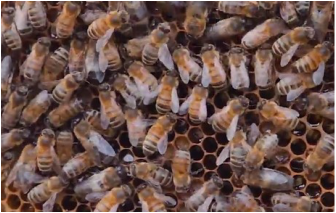 Find out how honeybees communicate through movement. Today we're exploring ways to gain valuable experience in a high tech manufacturing environment that provides tuition assistance and part-time employment while becoming potential candidates for employment with BMW, Michelin and further study with ICAR. How do you feel about cars? The objective of the Deep Orange 6 program is to develop a blank-sheet, youth-oriented vehicle concept with a targeted U.S. market introduction of 2020. A focal point of the project is on the utility vehicle aspects with the purpose of understanding what future active young people living in urban settings need in a utility/activity vehicle. 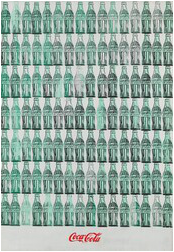 Green Coca-Cola Bottles was created the year (1962) that Andy Warhol developed his pioneering silkscreen technique, which allowed him to produce his paintings through a mechanical process that paralleled his use of mass culture subjects. 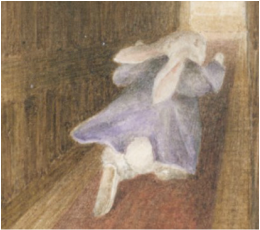 Beatrix Potter’s extraordinary flair for storytelling distinguishes her from many other children’s book illustrators of the ‘golden age’ who, rather than writing their own stories, illustrated traditional fairy and folk tales, fables and nursery rhymes (for source, see www.vam.ac.uk). She was both an artist and a naturalist. See additional illustrations, videos, standards and questions on the attachment below (or scroll). What is the life of a ballerina? 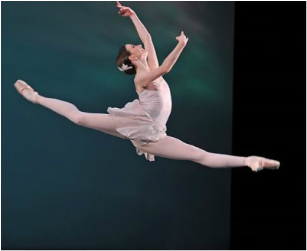 We’ll watch two videos, including one star from the Royal Ballet who has “made it” and another star from the SC Governor's School for the Arts and Science who is rising. Notice that ballet involves the intricate interplay of art and physics. ​See questions, including video "How a Ballerina Prepares her Shoes"
Hands-on Activity: A series of slits moving rapidly past your eye allows you to see images in short bursts. Such rapid but fragmented views of moving objects can make the objects appear to jerk along, change speed, or even move backward. Note: Student laptops necessary. Here's a day of fun for one and all. Play with Art>Portrait Play. They should click “Play Another” to see the next painting. Also try Mask Maker and build a mask using 5 animals. On Tuesday, Dec. 6th use Play with Art>Match Up>Match Texture, Shape & Sound. 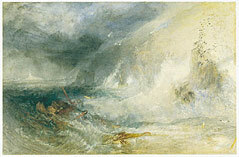 ​Watercolor Techniques using Homer, Delacroix, and Turner’s paintings. This page illustrates four of the most common watercolor techniques—blotting, scraping, wet-on-wet, and dry brush. An audio file is part of two of the three paintings. Just click on the picture to access them. Note: Student laptops necessary. Have students use their laptop for A Timeline: Four Centuries of Perspective. 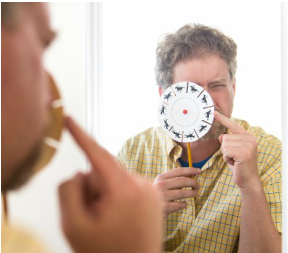 It includes an examination of perspective theory and spatial illusion. (Make sure to click on the drawings within the timeline and links in blue.) 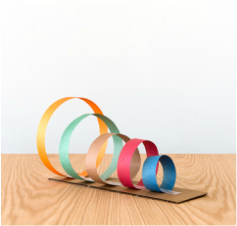 While in Alberti's Visual Pyramid, explore the notion of linear perspective and geometry within art. Learn formal analysis of landscape paintings as you compare and contrast two artworks related by genre (art by Nicolas Poussin). Note: Tuesday, Dec. 20th is a "Catch-Up Day" before the holidays. If you've missed a day in eSTEAM, you've got time now to review it. Impressionism includes paintings that evoke what light looks like at specific times of the day -- the reality of light. This period's artist include Monet and Malevich, who are tied to Russia’s history and the idea of utopia, or breaking with the bourgeois, or middle class. 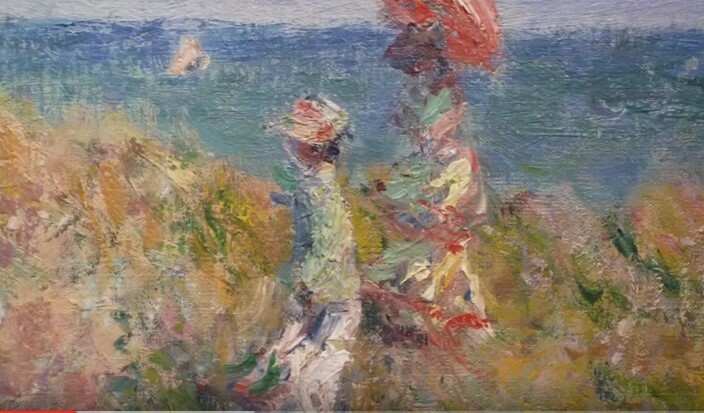 This video examines Monet's Cliff Walk and Malevich's Suprematist Composition: White on White. 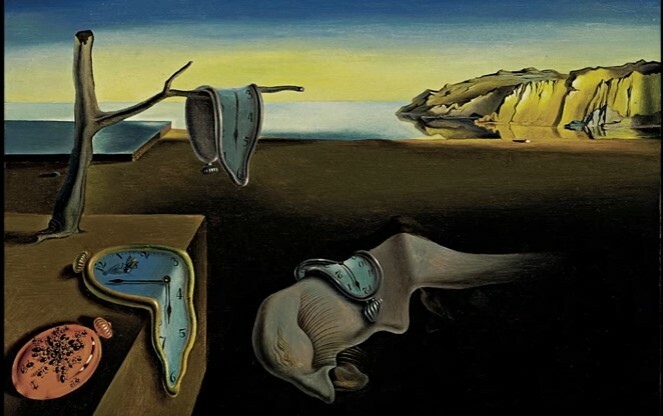 Exploration of the different forms of reality using Salvador Dali's work. 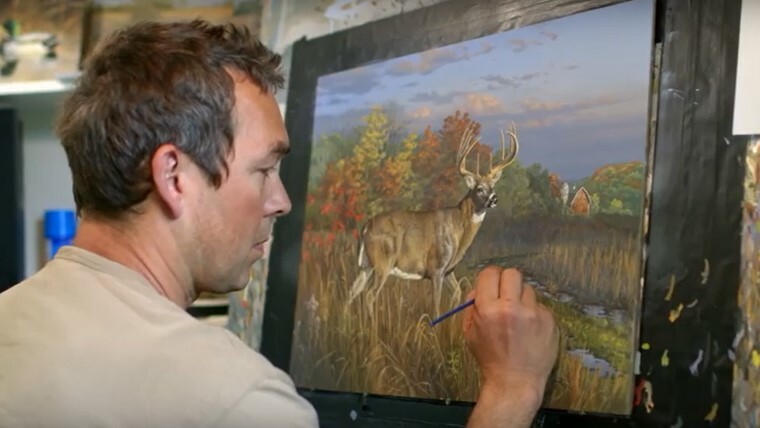 Did you know that each year, the federal government awards a duck stamp winner and the artist can market their winning stamp for more than $1 million? AND, there is a Junior Duck Stamp competition for those of you who want to both protect the environment through conservation (duck stamps protect millions of acres) and learn how to go for the larger prize. It’s time to get your duck stamp groove on! Singers, bands and other performers--This School’s Got Talent is for YOU! Finalists chosen with help from members of the Grammy-Award winning band “Hootie and the Blowfish.” Contests are open to any public school student in grades K-12. 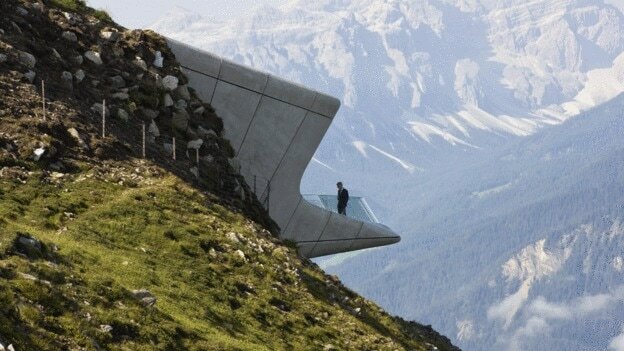 See www.scfutureminds.org. Submit videos Jan. 16-Jan. 29; Voting Feb. 6-19; Announced Feb. 20. Do you want to begin coding? 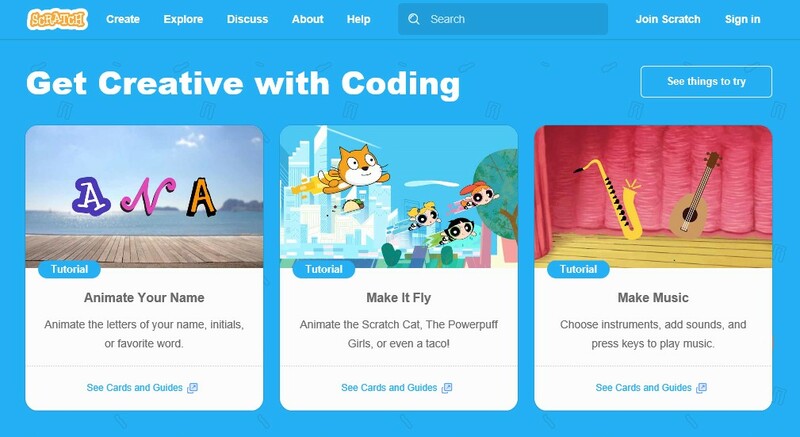 Here’s Scratch from the MIT Media Lab, which teaches the basics of programming without having to write code. Choose Animate Your Name>Tutorial, and use the NEXT button on the top right to scroll through a quick lesson. Brainstorm some ideas, and then get started creating your name in code (takes a few minutes to load). Students will need their laptops. 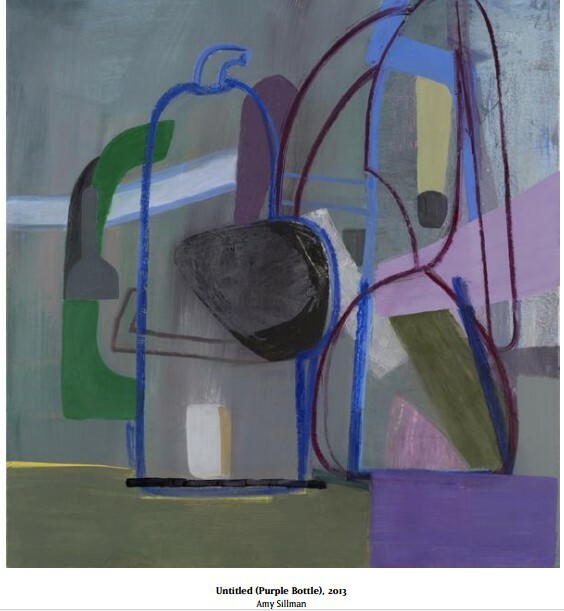 How is Amy Sillman’s work often characterized by an extended exploration of the formal principles of art, including such painterly concerns as figure, scale, and space? 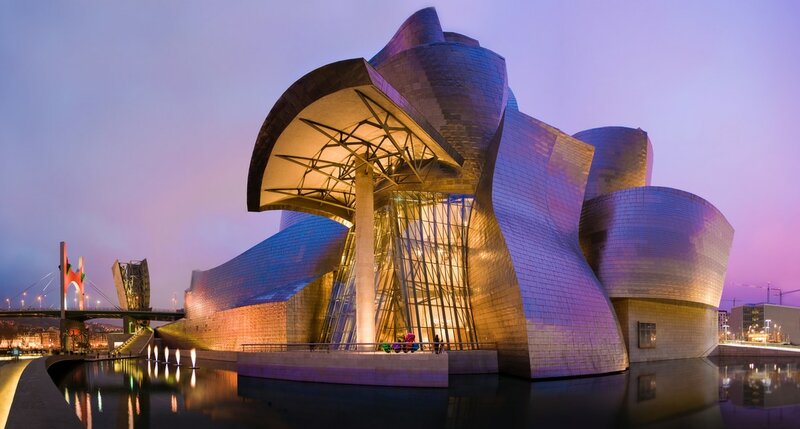 Day 1: Legendary architect Frank Gehry has forged his own language of architecture, and created amazing buildings all over the world, such as the Guggenheim in Bilbao, the Walt Disney Concert Hall in LA, and Manhattan's new IAC building. 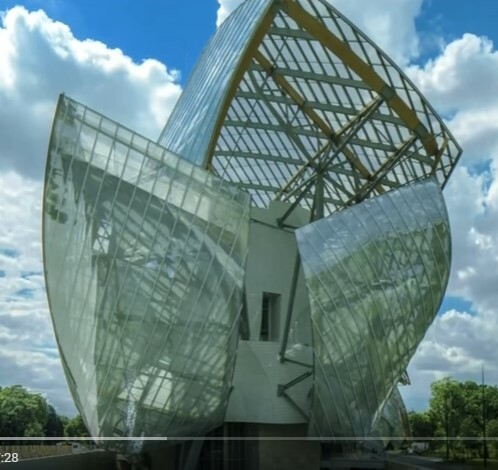 Watch PBS Video interview with Frank Gehry. 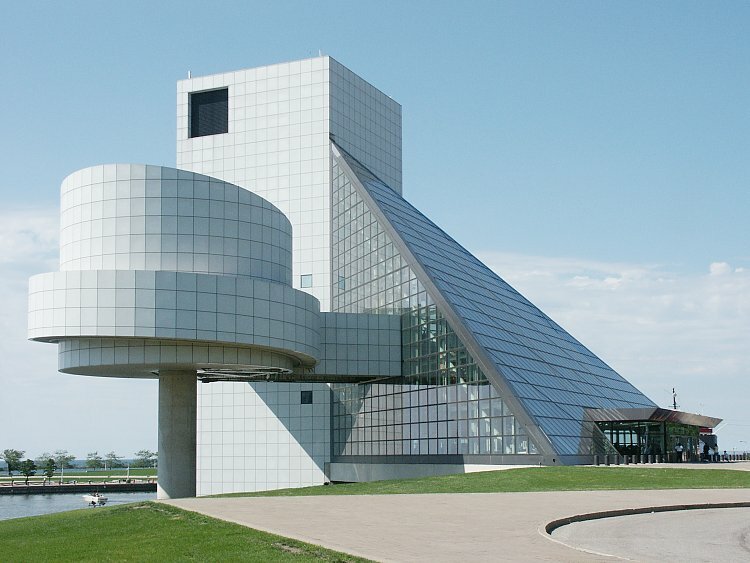 Here's one of the best and most recent films on Architect Frank Gehry. The photography is stunning, and the interviews are insightful. Just click the picture above and enjoy! 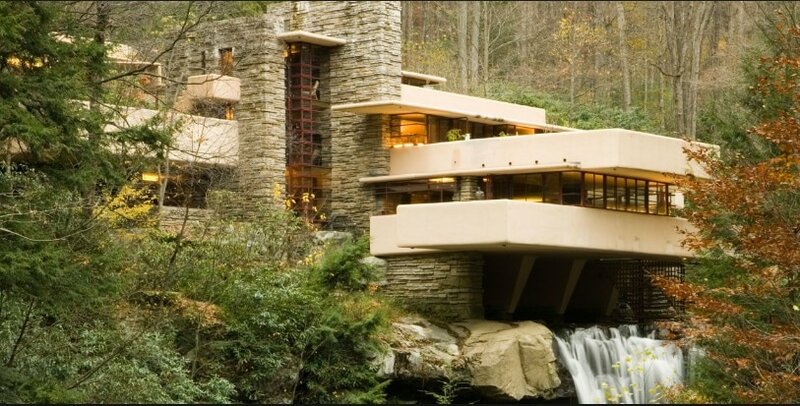 ​Wright’s ideology, like that of his international contemporaries, focused on the complete integration of the house ̶ site and structure, interior and exterior, furniture, ornament and architecture, every element of the design was connected. 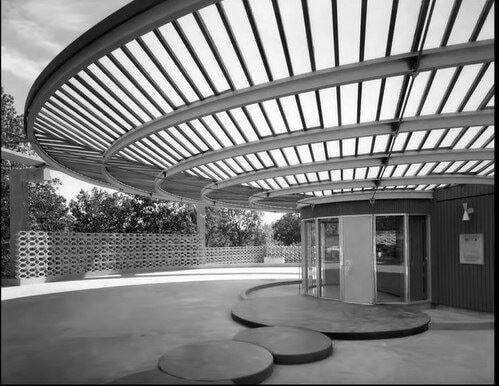 In The Wasmuth Portfolio (Berlin, 1910), Wright described his goal as such: "To thus make of a dwelling place a complete work of art… this is the modern American opportunity." The Robie House, Frank Lloyd Wright's Prairie Style Masterpiece. Jacqueline Kennedy Onassis worked with IM Pei to design the John F. Kennedy library in Boston, MA. Pei continued to create wondrous buildings around the world, including the west wing of the Museum of Fine Arts in Boston (1980) and the Fragrant Hill Hotel in China (1983). 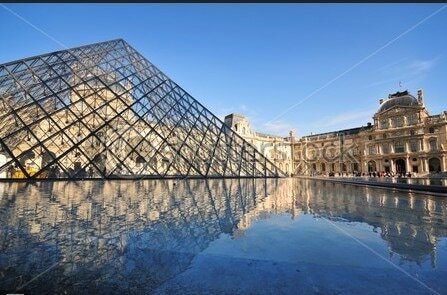 He also designed the Paris's Louvre Museum, which has a large glass pyramid. See Word document below for links to further images of Pei architecture. Click picture above for video. Clean Lines, Open Spaces: A View of Mid-Century Modern Architecture with a discussion of Bauhaus. See Word document for famous Wassily Club Chair by ​Marcel Breuer and additional pictures of mid-century modern US homes. >Dame Zaha Mohammad Hadid (1950-2016) was an Iraqi-born British architect. She was the first woman to receive the Pritzker Architecture Prize, in 2004. She received the UK's most prestigious architectural award, the Stirling Prize, in 2010 and 2011. In 2012, she was made a Dame by Elizabeth II, and in 2015 she became the first woman awarded the Royal Gold Medal from the Royal Institute of British Architects. She was described by the The Guardian of London as the 'Queen of the curve', who "liberated architectural geometry, giving it a whole new expressive identity." For video, click photo above, then BBC interactive video, and watch a stunning London Aquatics Centre video on this architect. (see PBS’ American Experience) “It has been compared to the Acropolis of Ancient Greece and the Coliseum of Imperial Rome. 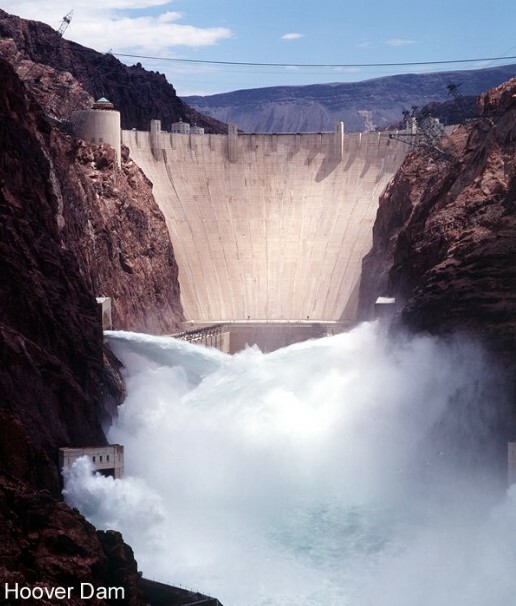 Rising 726 feet above the raging waters of the Colorado River, it was called by the man whose name it bears “the greatest engineering work of its character ever attempted by the hand of man.” In fact, Hoover Dam reflected the engineering genius and design philosophy of the time. And, in the midst of the Great Depression, it was a symbol of hope for the dispossessed. 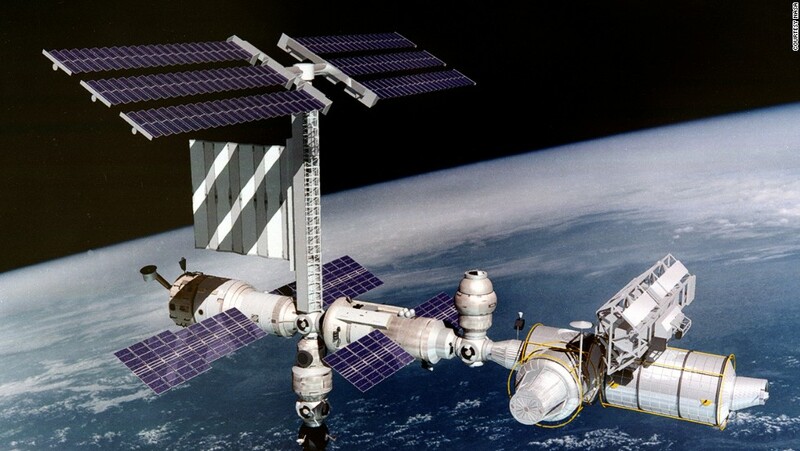 The International Space Station cost $100 billion to build and had 100,000 workers from 15 nations. It ranks as one of the more unusual construction sites as it was located 220 miles above the Earth. The hazards faced by those carrying out maintenance go far beyond a falling hammer or nail gun injury as one tiny tear in the protective spacesuit meant instant death. ​Student Ashton Cofer and his science fair teammates created a heating treatment to break down used Styrofoam into something useful. Check out their original design, which won both the FIRST LEGO League Global Innovation Award and the Scientific American Innovator Award from Google Science Fair. May 2017 is catch-up month on STEAM. Use this time to locate and review any missed STEAM activities this year.